Introducing our No.1 longest-lasting AAA alkaline battery. Long-lasting power and innovation are what Energizer MAX PLUS is all about. 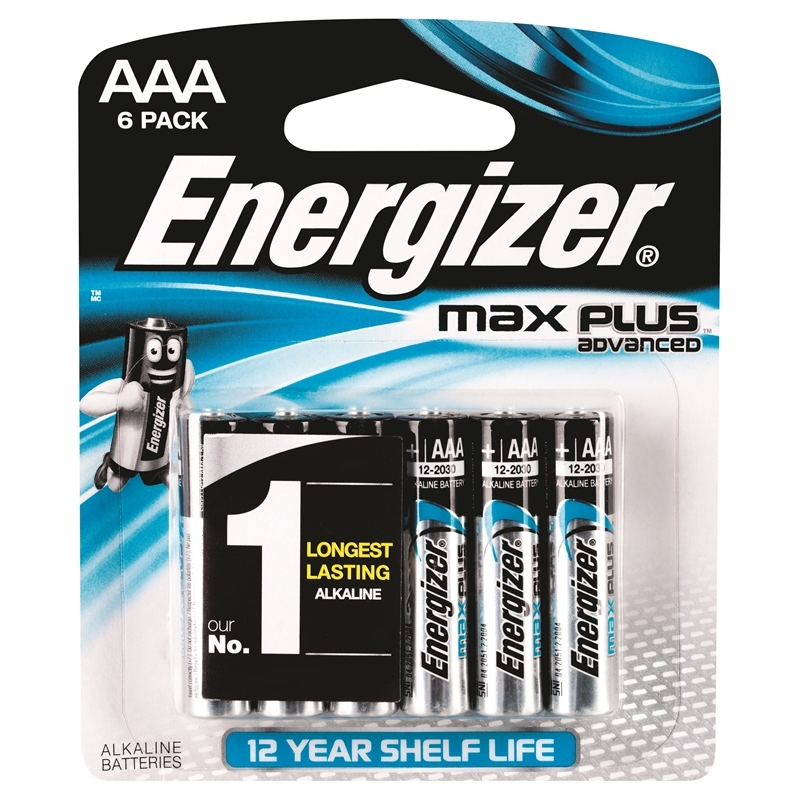 Energizer MAX PLUS AAA batteries hold power for up to 12 years while in storage, so you have power when you need it most. 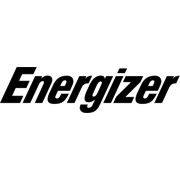 Your most demanding devices, like cameras, personal groomers, and handheld games and controllers, stay powered up with the long-lasting energy you expect from Energizer.